Steven came to United aged 16 from Dalkeith Boys Club. 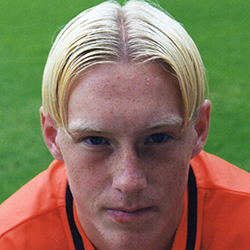 He never made a first team debut in major competition and was released in May 2004. He then joined St Johnstone. Steven was born on this date in Edinburgh.